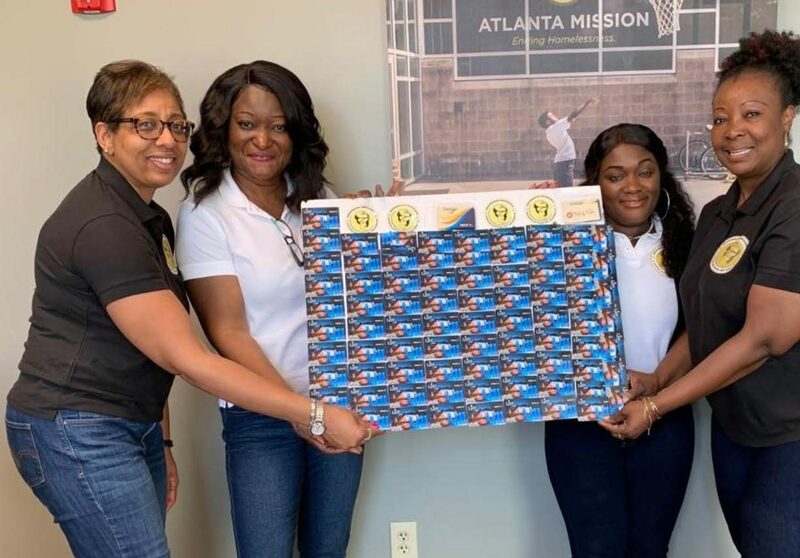 The Ghanaian Women's Association of Georgia (GWAG) donated Marta cards and baby supplies to My Sister's House in Atlanta, on Saturday, March 23, 2019. 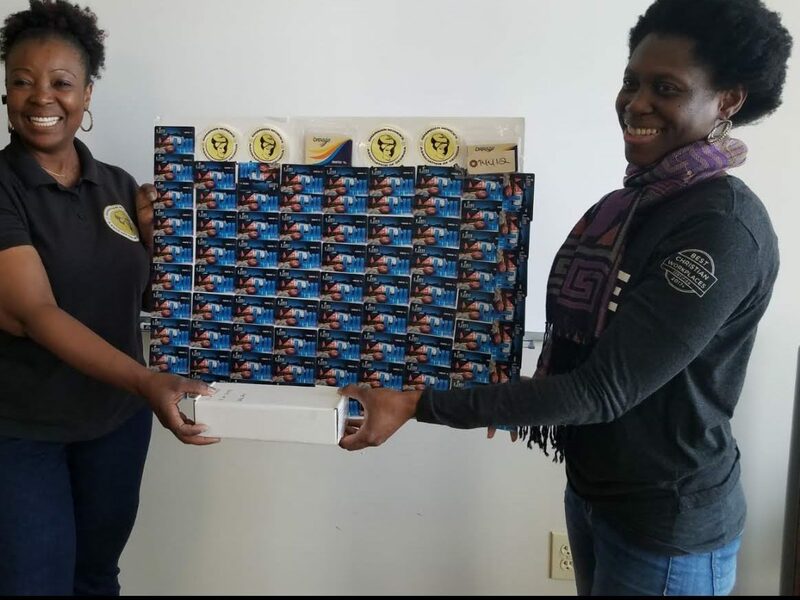 The donation was part of GWAG's community service initiative aimed at reaching out to local Atlanta communities in need of assistance. The event was spearheaded by GWAG members Ms. Gloria White and Ms. Mary Naami Narnor.